Orange Waterproof PE Tarpaulin is one of the most popular color Tarpaulins, because it is very bright and visible, so besides general usage of all Tarpaulins, it can be used as Tarps Cover for more special and certain applications to draw people`s attention, emergency rescue location, make happy festive atmosphere and so on. Orange Tarpaulin is largely exported to Middle East, Southeast Asia, North America, South America, Europe, Australia, Africa market, etc., in different market it is also called as Orange PE Tarpaulin, Orange Polyethylene Tarpaulin, Orange Poly Tarps and Orange Lonas. We produce and supply full range of Orange Tarpaulin such as Orange readymade Tarpaulin Sheet and Orange Tarpaulin Roll; Heavy Duty Orange Tarps, Medium Duty Orange Tarps, and Light Duty Orange Tarps; Orange Silver Tarpaulin, Orange Blue Tarpaulin, Orange Green Tarpaulin, Orange Yellow Tarpaulin, Orange White Tarpaulin, Orange Black Tarpaulin, Orange Brown Tarpaulin, Orange Red Tarpaulin and any other request color; Orange UV Tarpaulin, Orange Fire Retardant Tarpaulin, Orange Insulated Tarps, Orange PVC Tarps, Orange Custom Tarpaulin and any other special Tarpaulin. Pls find below detailed specification for more information about Orange Tarpaulin. Applications: Storge cover, Scaffolding covers, Pool cover, Utility cover, Machinery cover, Trucks, boats and tools covers, Hay cover, Pond liner, Sports equipment cover, Irrigation dams, Poultry curtain, Roofing material, Leisure sheet, Canopy, Green house, Temporary warehouse, Temporary shelter house, Refugee tent , Construction use, Outdoor and home use, Agricultural use and much more. 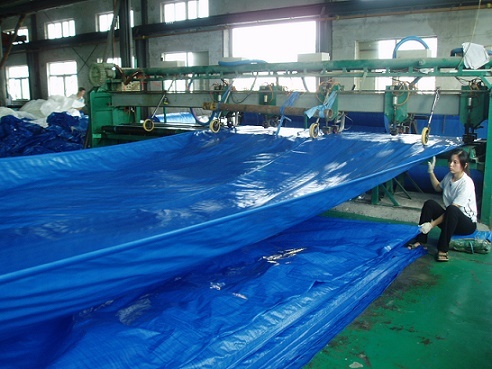 We are expert in manufacturing and exporting Tarpaulin for more than 18 years. Pls trust that we could be one of your reliable suppliers to support you well on professional suggestion, high quality goods, competitive price, good service and timely delivery time. Any inquiry pls do not hesitate to Contact us today! 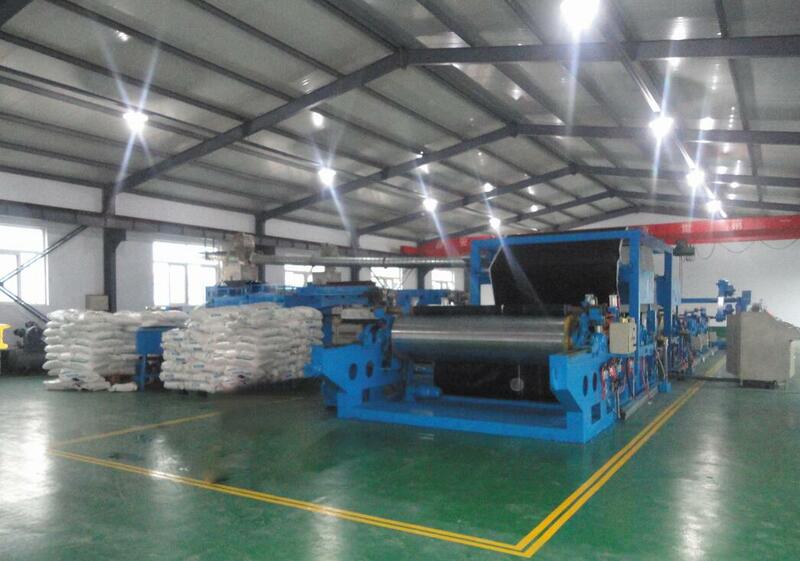 OHONG PLASTIC is a leading and professional exporter and manufacturer in PE tarpaulin industry for 17 years till now. 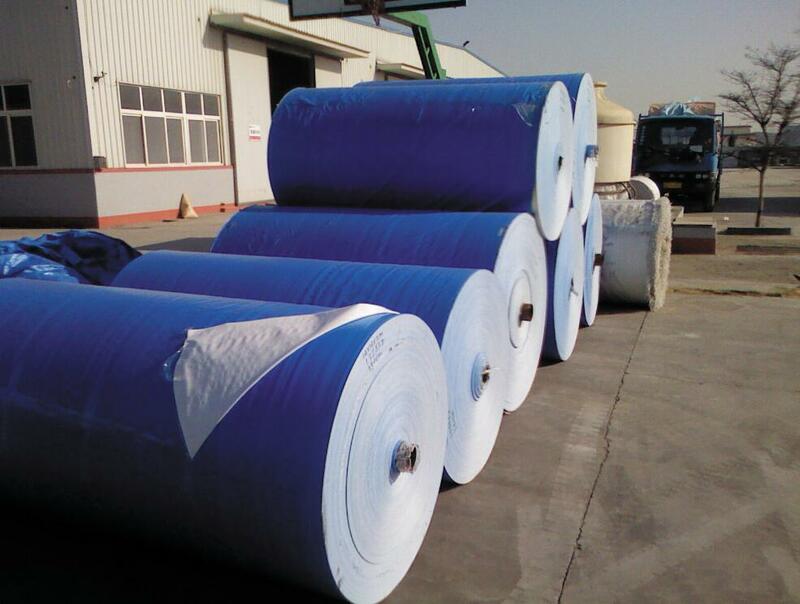 We have been in PE tarpaulin industry for 17 years and we have over 16 years of exporting experience. During the past 16 years, we established long term cooperation with many old customers from Europe, America, Australia, South America and many other countries. We worked like partners with some customers and offered them very good support in their market. This wealth of experience gives our customers a degree of confidence that is unmatched in the industry. We sincerely hope to establish business relationship with more new customers. 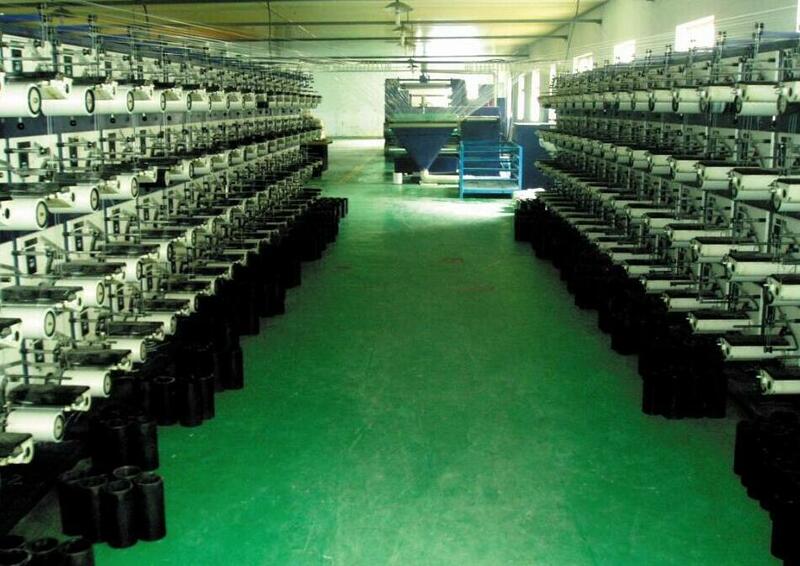 All products produced in our factory are manufactured in accordance with international standards. All materials are recyclable and environmental responsible. Our prefessional experinece improve our ability to acheive that most difficult combination of quality and service at a reasonable and competitive price. 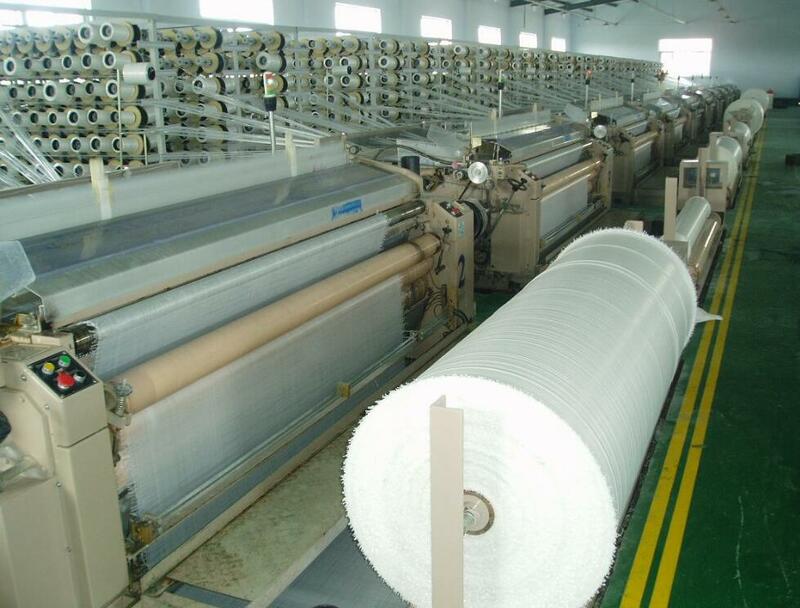 We supply our customers not only good products but also competitive-price and excellent-service. 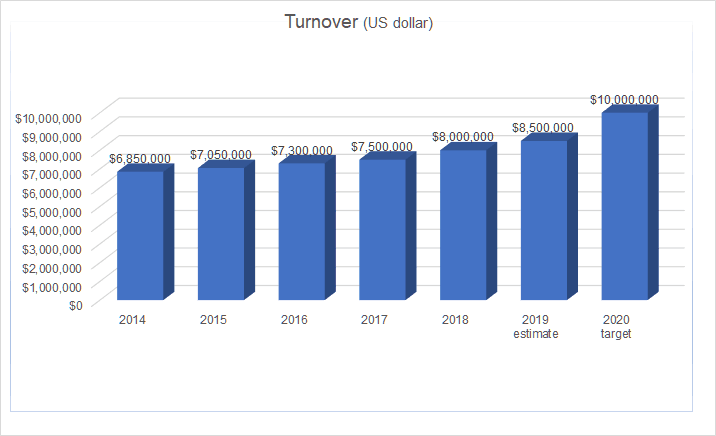 We do all efforts to improve quality and decrease cost continuously. We work hard every day to supply much better service to our customers. Contact us today! We sincerely wish to start long term cooperation with you - new customers! --Quality means nothing without exceptional service in all areas! --Expect professional, courteous, timely service every time! special design assistance, problem solving or just answer to questions!